Click/tap here to find the best Peachtree City, Georgia pilates studio for your needs! 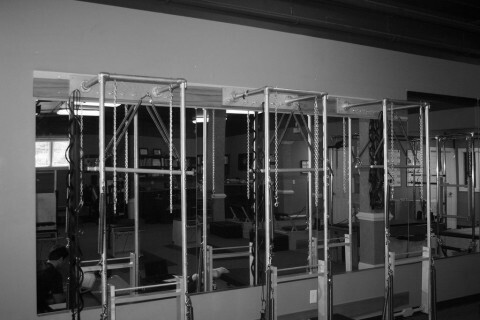 Offering private equipment sessions on all pilates apparatuses, as well as group mat classes. 10 years teaching experience to athletes, dancers, housewives and injury rehab. Classical training from Romana Kryzanowska and protege of Joe Pilates.